What might be helpful to know how to say as you wander around Mexico City at night? We thought that What a lovely day to be alive! might be useful. At least in a strange non sequitur sort of way. When in doubt, unbridled optimism can’t get you into too much trouble! 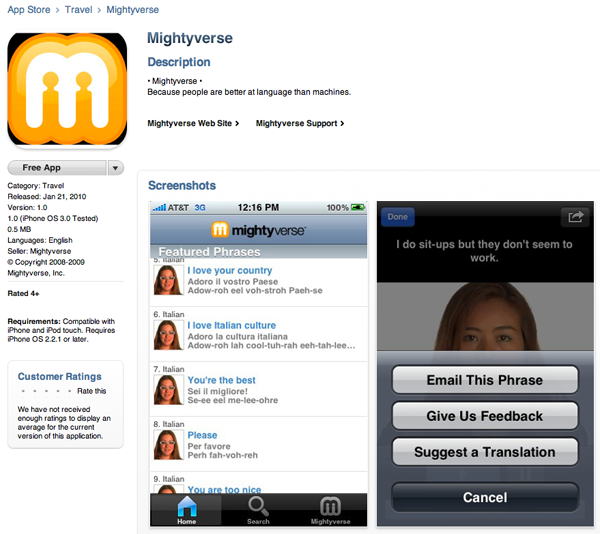 We add 3 new Phraselists a week to the Mightyverse home page, and archive the older ones. 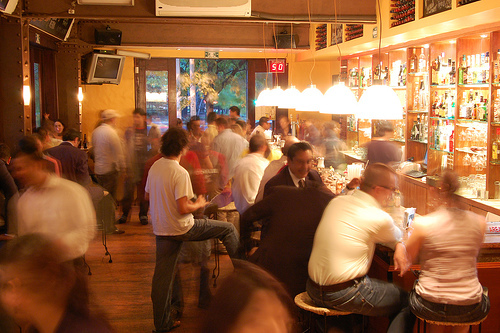 For more Mexico City Nightlife phrases, go to our homepage, this week only! This entry was posted in travel on February 24, 2010 by paul.